Sep 20, 2018, Amazon announces all -new Echo devices. 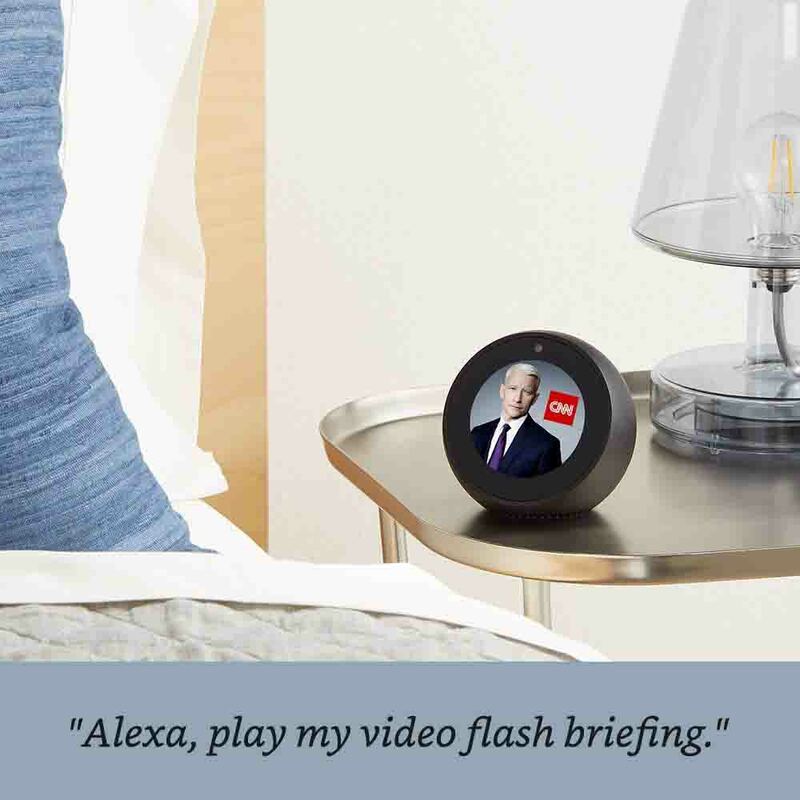 All-new Echo Dot: The all-new Echo Dot now is equipped with a new speaker for more crisper sound, more louder sound, and with an updated fabric design. 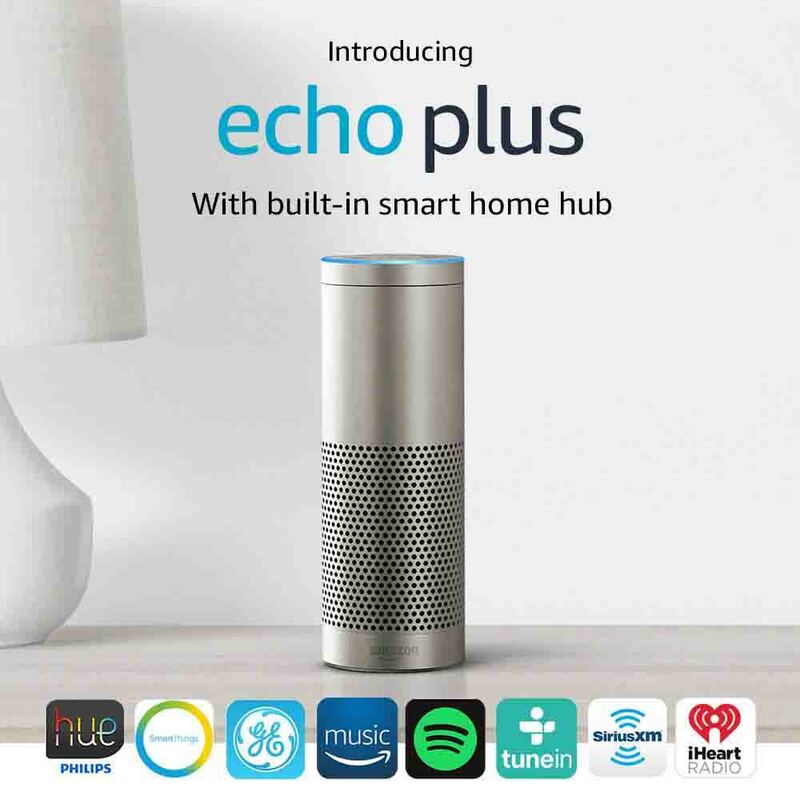 All-new Echo Plus: With a built-in Zigbee hub, also plus an upgraded crisper speaker and a new design. All-new Echo Show: Upgraded crisper speaker, a stunning 10-inch full HD display, and a built-in smart home hub, plus all-new design. 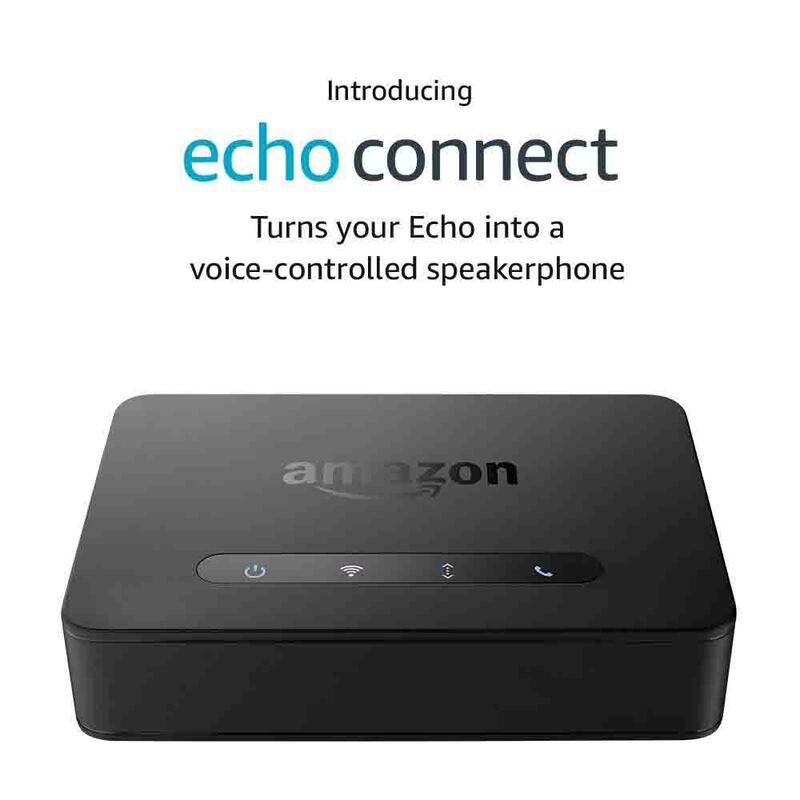 Echo Auto: Designed for use in your car, bring the power of Alexa on the go. 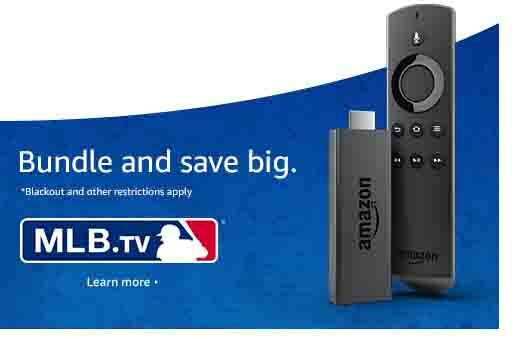 $30 savings for Echo Sport. Anywhere just ask! Now customers save extra $20 on Amazon certified refurbished Echo Spot >>>Limited time offer. 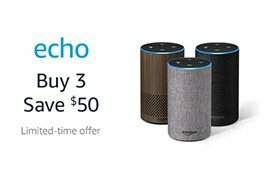 Today Amazon brings 6 all-new devices into their Echo family, in the meanwhile offering lower prices and new promo code for customers to get the extra savings on.